The Eleaf iStick Trim Kit comes with an iStick Trim Battery and the GSTurbo Tank as pictured. 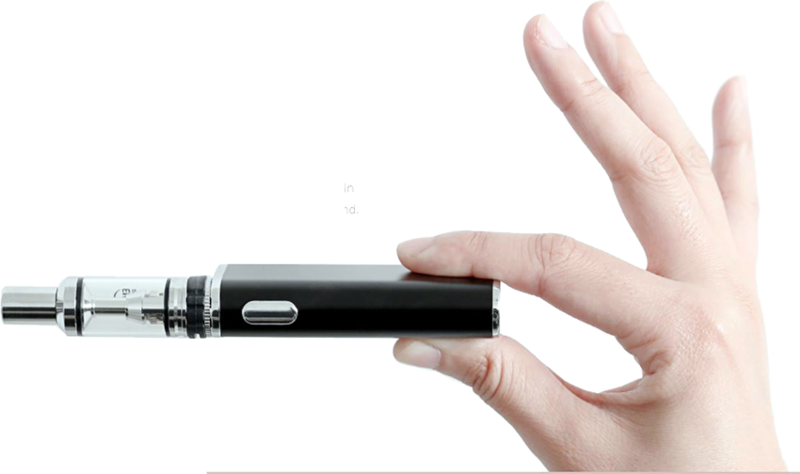 The iStick Trim Battery is powered by a 1800mAh built-in battery, supporting a maximum output of 25W. This device has 3-levels of selective power from Low, Medium to High, to make choosing easy Perfect match with the GSTurbo Tank. The GSTurbo Atomizer features a 1.8ml juice capacity and all-new GS Air coil head. It will definitely bring you a smooth and gentle flavor!